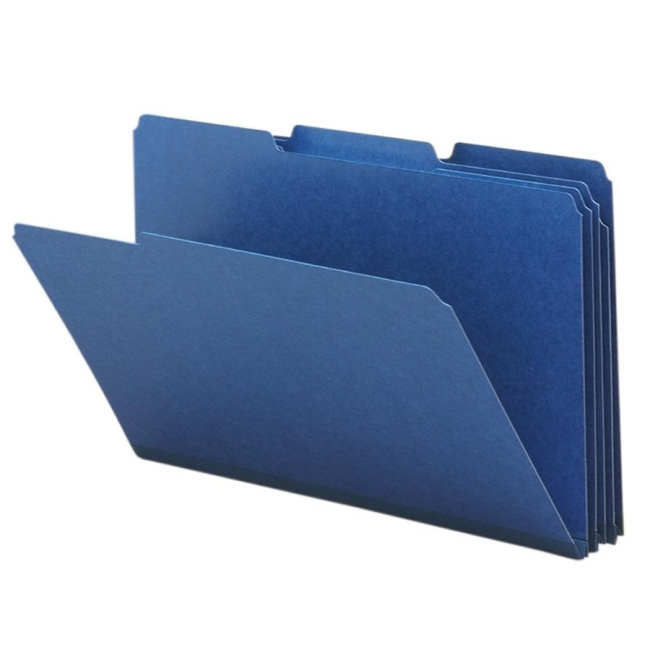 Pressboard folders come with matching color Tyvek 1" expansion. 1/3 cut tab folders offer superior durability. Contains 50 percent recycled material and at least 30 percent post-consumer material. SFI Certified.